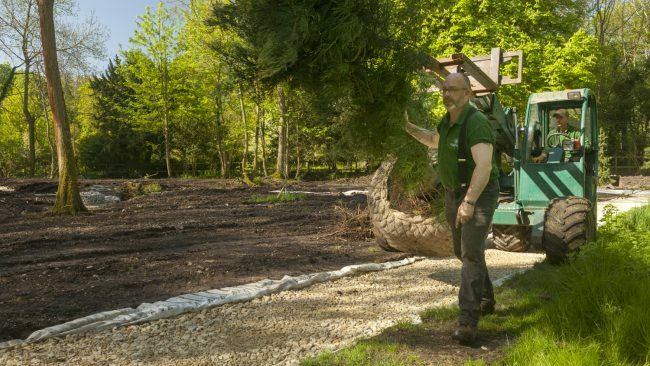 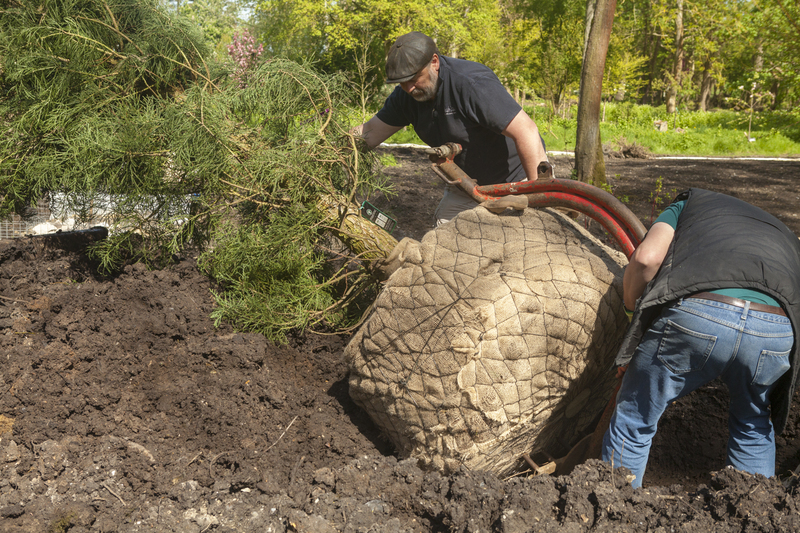 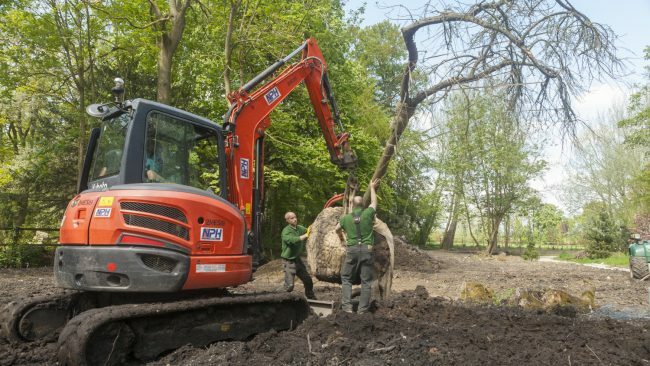 Through their long association with the Manor, JW Landscapes have developed an unparalleled expertise in selecting, planting and establishing mature trees. 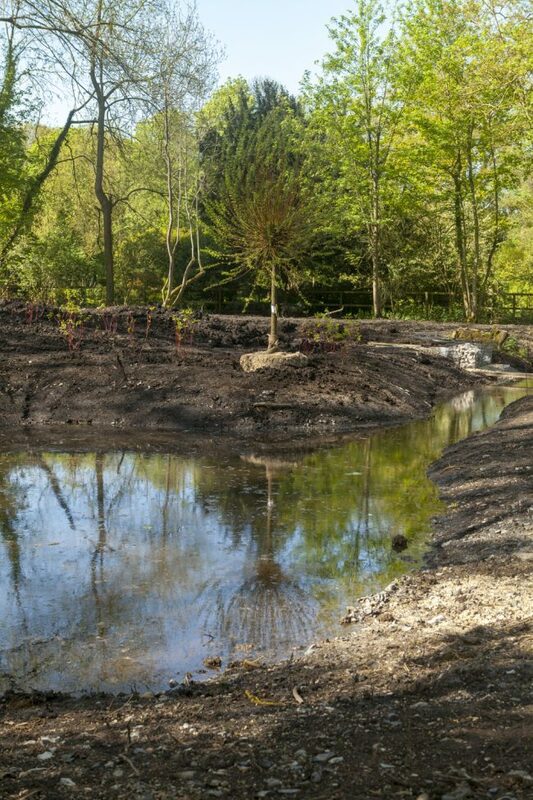 The range of trees we have planted at the Manor is astonishing. 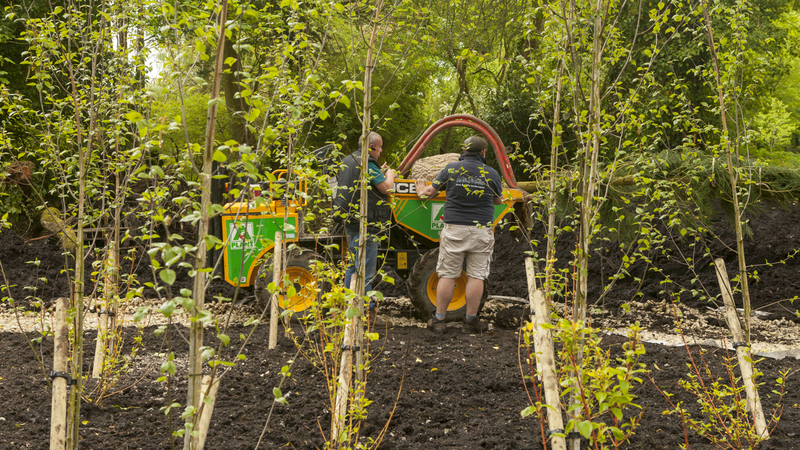 To achieve this we have built up relationships with specialist tree nurseries all over the UK. 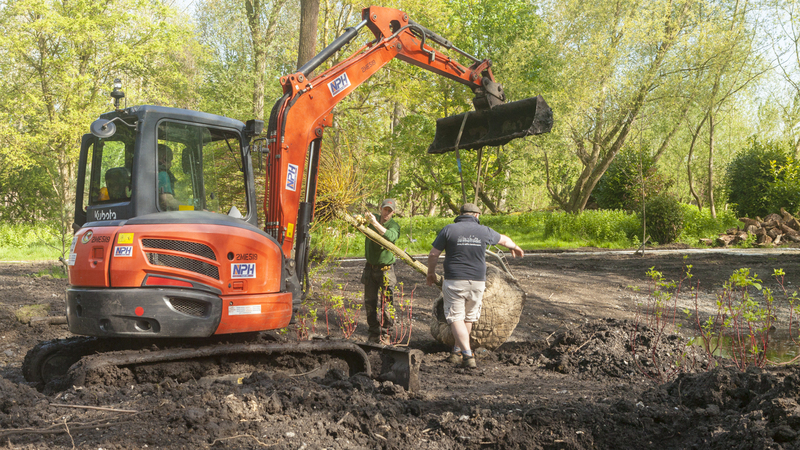 We also understand the best soil conditions, sites and early care to ensure your tree flourishes in its new location. 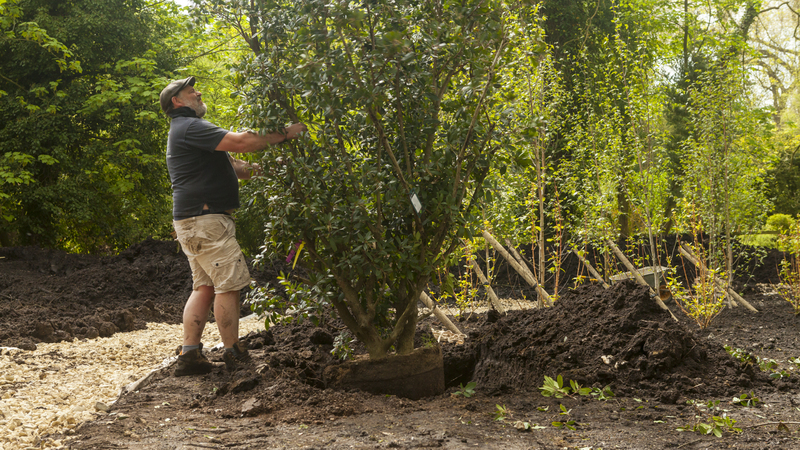 If you are seeking to plant mature trees in your garden, call us for a full site appraisal and advice on the best species to use. 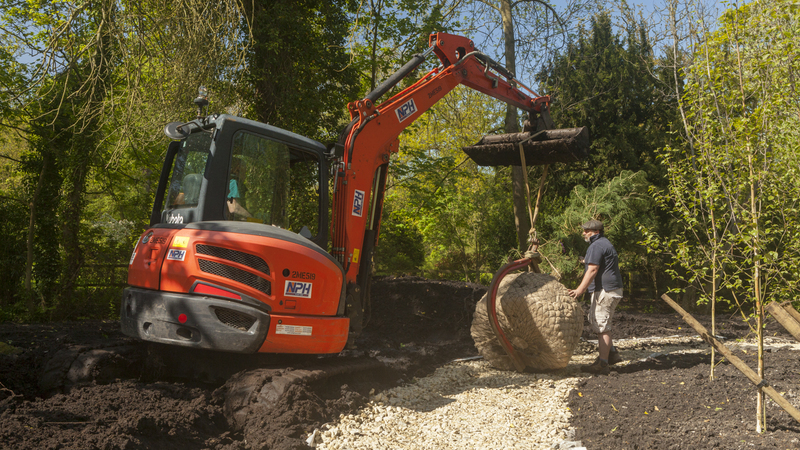 See some images below of planting operations at the Manor.